Doug Polk, the high stakes cash game specialist, has proved his MTT mettle by winning PokerStars’ recent Kilimanjaro event for $162,951. Despite PokerStars’ Mountain Series generating less interest than its flagship tournament series, such the SCOOP and WCOOP, the $700 Kilimanjaro event managed to attract 1,452 players for a prizepool of $972,840. One of the players looking for the lion’s share of the prizepool was Polk and as the final table drew closer the self-proclaimed “best No Limit Hold’em player in the world” managed to maneuver himself into a dominant position. After seeing off the likes of smiler450 and dntfrgtame, Polk declined to strike a deal with Lithuania’s bebaimis777 and went on to scoop the top prize and add another six-figure sum to his already bulging bankroll. As nice as it was for Polk to win just shy of $163,000, the impact it will have on his poker life is minimal. In addition to playing some of the highest stakes heads-up cash games available online, Polk has just short of $5 million in live tournament earnings, including outright wins in the Bellagio’s $100,000 Super High Roller II and Event #23 ($1,000 NLHE Turbo) at the 2014 World Series of Poker (WSOP). However, while the extra cash might not dramatically change Polk’s life, it did set a new record in the Twitch world. 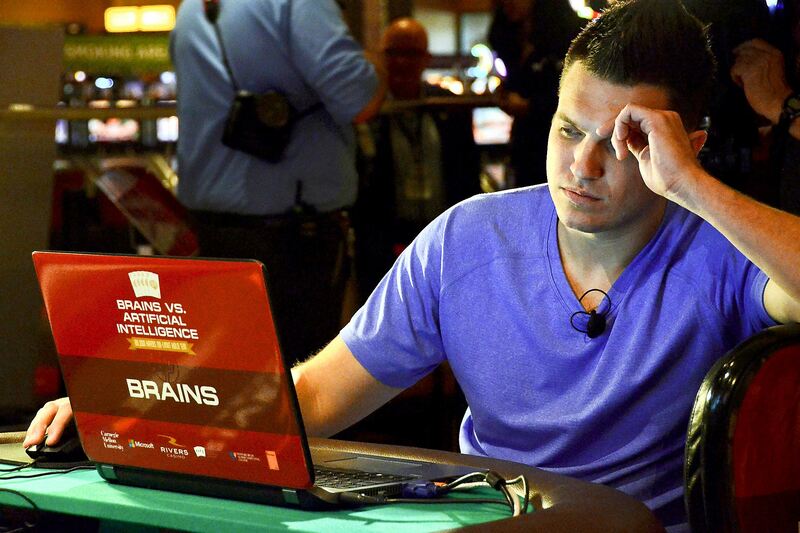 Although he shares a stream with Ryan Fee as part of the subscription based training site Upswing Poker, Polk’s viewers got to see him take down the largest poker prize ever caught on Twitch. Prior to Polk’s successful ascent of PokerStars’ Kilimanjaro, English pro Rupert Elder held the Twitch win record after he took first place in the Winning Poker Network’s Sunday Major for $124,000. Of course, while Polk’s win was the largest poker prize shown live on Twitch, his viewing figures are still a long way behind Jason Somerville’s. The PokerStars pro was one of the first players to embrace the live streaming world and since going live on Twitch in March 2015 his Run It Up Series has broken numerous records. In fact, to date, Somerville has notched up more views than any other poker player and his final table appearance in Event #7 of the 2015 WCOOP still holds the record for the most simultaneous viewers of a poker stream with 37,000 fixated fans. While Polk’s numbers don’t quite match Somerville’s, the fact more players are now streaming their games via Twitch is a sign that more people are willing to tune in and watch the game’s best do their thing.